My upbringing was such wherein I was exposed to businesses from an early age, and became actively involved at the age of 16. I participated in various hackathons and tasted my first success as an entrepreneur at 18, where an investor offered our team at a huge investment at Said Business School. The team didn’t pursue the idea but the experience gave me the confidence to build and create businesses. Soon after that, at 19, while procrastinating at night before an exam, I launched a platform for entrepreneurs to network and connect (called it Bizmash). Throughout university, working with Warwick Entrepreneurs gave me a great insight into the world of entrepreneurship and the highlight was a Brand Manager job with Enternships (a platform that connects graduates and students to start-ups). Exposure to a diverse range of start-ups and the desire to learn fast helped me grow an an entrepreneur and enabled me to launch Aqaya at the age of 21. Working in the impact sector excites me, as I get to work on world’s biggest problems (which I would call opportunities) by leveraging technology. 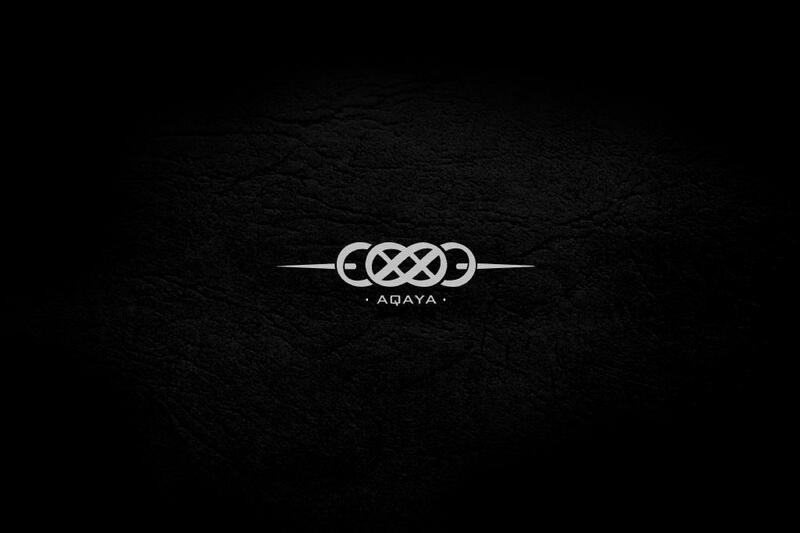 I launched AQAYA in Feb, 2014 and have listed my other involvements below. AQAYA was originally launched as an e-commerce portal but now is a hybrid social enterprise that is building sustainable solutions and platforms for the ‘rising billions’. There will an additional 3-5 new billion people online by 2020, and Aqaya is working to enable their inclusion into the technological and digital space. We are working to address the problem of financial exclusion- through data driven insights and machine learning- to evaluate creditworthiness using the ‘growing’ digital footprint. MyAutobiography (Business Partner for http://www.lyfolyf.com) is a platform to combat consumption and encourage creation, giving users a right to own their own digital real estate- all while documenting their own lives. InMotion (Change Catalyst & Investor – http://www.inmotion.in) is a disruptive fintech start-up.